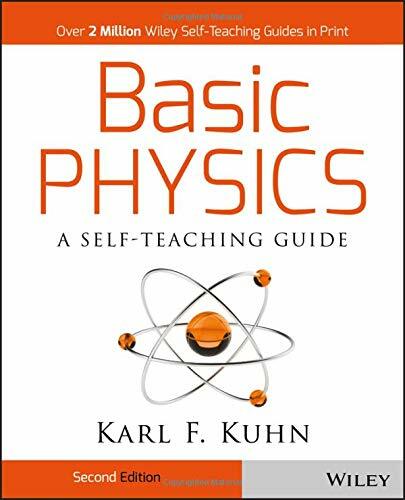 This book has been found by 1612 other users. Do you have this book? Trade it in for cash! 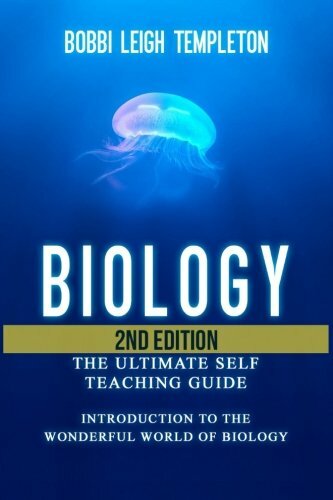 Your Introductory Guide to Biology - 2ND EDITION! Free bonus inside! (Right after Conclusion) - Get limited time offer, Get your BONUS right NOW! If you have ever wanted to know more about biology, but thought it would too confusing, then this is the book for you. We take the concepts of biology and put them in simple terms, allowing you to better understand the amazing diversity of our planet! With An Introduction to the Wonderful World of Biology, you'll learn about how cells do the work that supports life. You will also come to appreciate the cycle of life, how species interact with each other, the results of changes within the environment and what makes up the biosphere. No matter if you are new to the subject or looking to expand your knowledge of biology, this book provides a unique perspective that will make biology come alive. Explore such topics as the following: • Cells and how they function • What does DNA do • How organs function • Life cycles of plants and animals • Photosynthesis • Biosphere • Mass Extinctions We explore each of these topics to gain a big picture view of biology and how it functions in the real world. This is not just a book defining biology as a study of life, it takes the study and applies to real life interactions. Photosynthesis is not only described, we show how interconnected this process is with so many others. DNA and the critical role it plays in reproduction and the production of proteins is broken down into easy to understand terms. No matter what draws you to biology, this book provides clear cut answers to a variety of topics. Read this book for FREE on Kindle Unlimited - Download NOW! Ever wondered how changes in the environment effect you? Find out in our chapter on the Biosphere. Get a handle on how Mass Extinctions do just mean a species has disappeared. Find out how they can be a signal of more significant changes in the biodiversity of the earth. Pick up this book to find out how interdependent your own body is, both on your own organs, but also on the other species within your environment. Learn about the lifecycles of your home, planet earth. Just scroll to the top of the page and select the Buy Button. Download Your Copy TODAY! Details compiled in 2.2819 seconds.